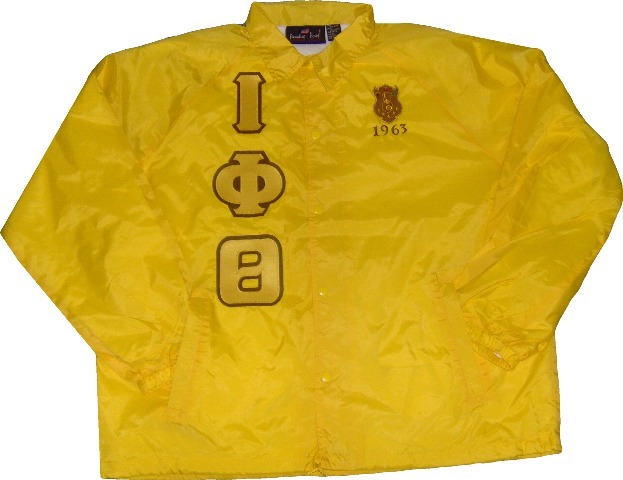 Check out the "Jackets and Outerwear" section of the store for more selection and deals! And be sure to find our NEW Jewel Jackets in the "Great Gifts Galore" section. -or- the "Design It! Central" section to create your own or add on to your jacket!